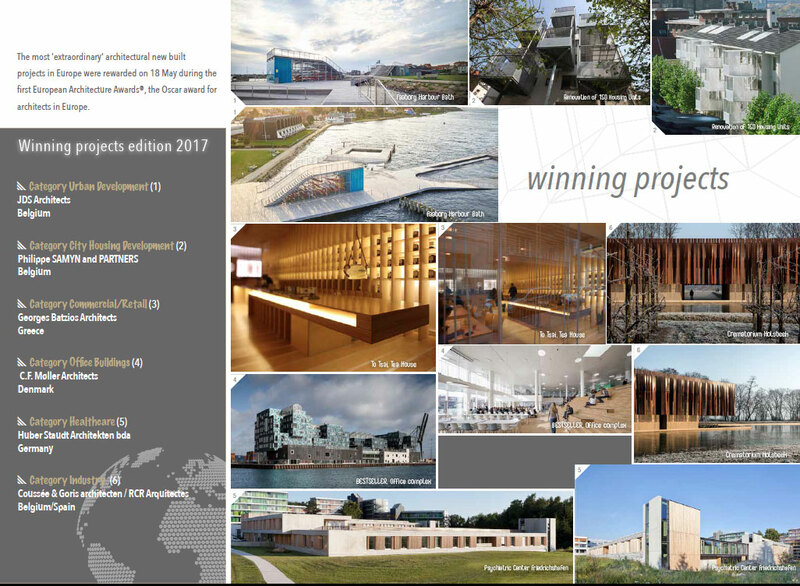 Download here the press release of 2017. 12 LEADING ARCHITECTS SHARE THEIR VISION ON ARCHITECTURE THAT RESPECTS NATURE. THIS FILM IS ABOUT PEOPLE WHO CARE ABOUT OUR FUTURE, AND WHO WANT TO MAKE A DIFFERENCE. The cry for help has been made, loud and clear. The challenge is very simple and it´s a matter of survival. There is only one possible escape: the quick and energetic mastery of sustainable development. Its application to architecture and town planning concerns us all. 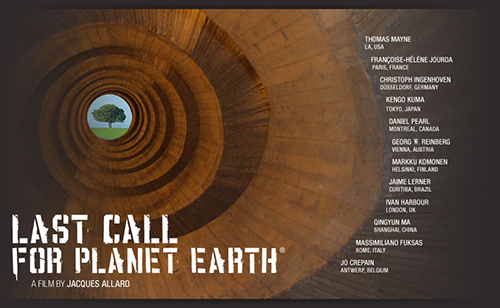 More information about 'Last Call for Planet Earth' . If you want to sponsor our events, contact us to know about the conditions.